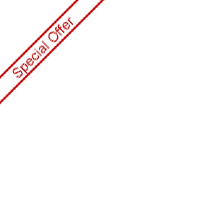 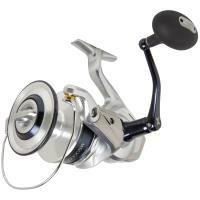 Shimano Saragosa SW Spinning Reels are the latest addition to Shimano's Offshore Spinning line up dedicated to the Blue Water angler. 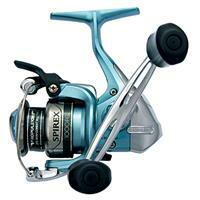 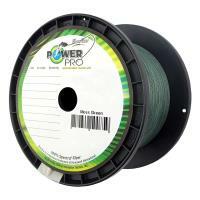 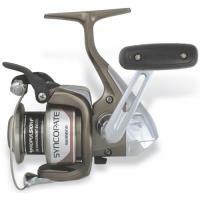 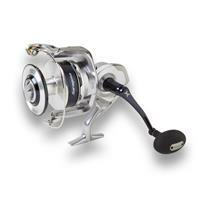 These reels feature Propulsion Line Management System, Paladin Gearing, Waterproof drag and Shielded A-RB bearings. 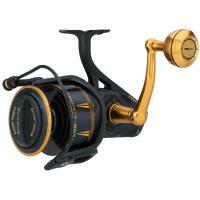 Tackle the toughest species and conditions with elegance and power. Shimano Baitrunner OC Spinning Reels give you the confidence of a legendary drivetrain and an auto-return Baitrunner feature as well as better castability and better line lay. 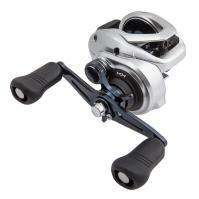 Baitrunner OC Spinning Reels feature an T-7 Graphite frame, rotor, and sideplate, Propulsion Line Management System, Varispeed Oscillation, and Fluidrive II Gearing. 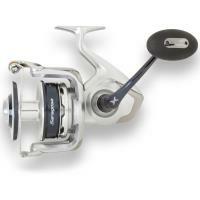 Shimano Baitrunner OC Reels have a 4.8:1 gear ratio. 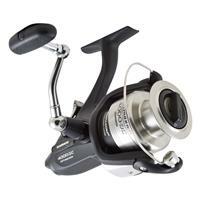 Shimano Saragosa SW Spinning Reels are the latest addition to Shimano's Offshore Spinning line up dedicated to the Blue Water angler. 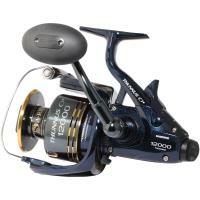 These reels feature Propulsion Line Management System, Paladin Gearing, Waterproof drag and Shielded A-RB bearings. 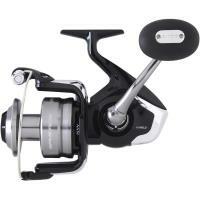 Tackle the toughest species and conditions with elegance and power. 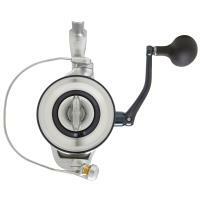 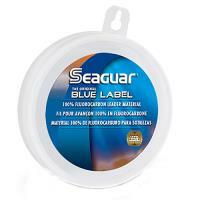 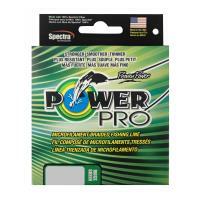 Up to 44 pounds of drag to stop even the meanest offshore fish. 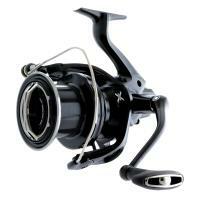 In order to support the tremendous power and rigidity, Shimano developed the X-RIGID GEAR and introduced it into the heart of Stella SW's aluminum body.